Our advanced nutritional supplements are uniquely developed to target skin regeneration from within. 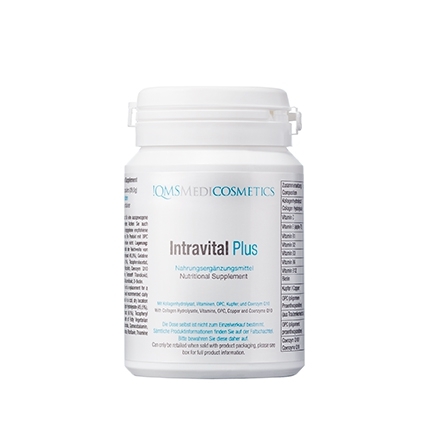 Intravital Plus features an enhanced formulation of vital vitamins, precious micro-nutrients, Biotin and Copper Gluconate. These ingredients contribute to the normal energy-yielding metabolism, maintenance of normal skin as well as protection of cells from oxidative stress. 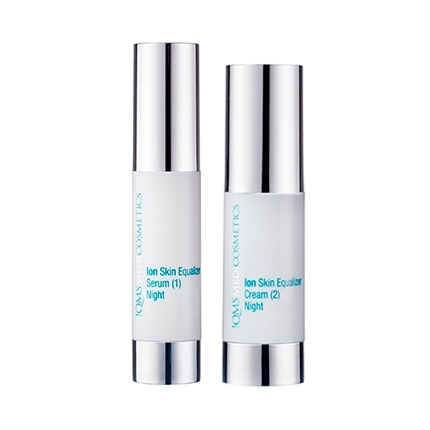 The carefully selected ingredients help to provide beneficial support to the wellbeing of the skin. Biotin targets the maintenance of normal skin and normal mucous membranes as well as contributing to normal energy-yielding metabolism and Copper Gluconate supports normal skin pigmentation and to the maintenance of normal connective tissue. Both ingredients are optimally combined with other active agents like Hydrolysed Collagen, Vitamins B1, B2 (Riboflavin), B3, B,6 B12 and C, OPC and Coenzyme Q10. 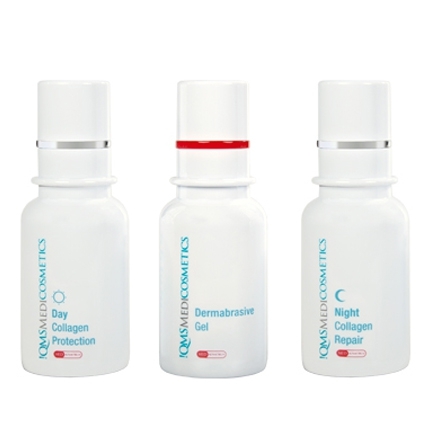 Intravital Plus: a high-level nutritional supplement and an excellent complement to the !QMS skincare collection. Riboflavin (Vitamin B2), Copper, Vitamin C and Vitamin E contribute to the protection of cells from oxidative stress. 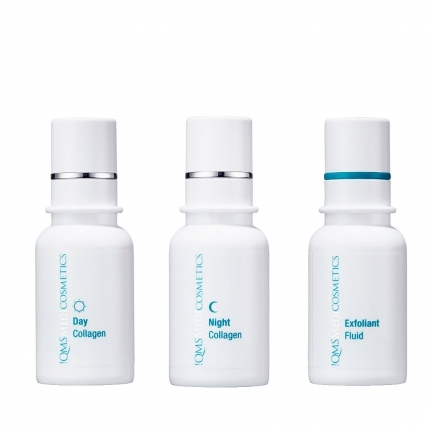 • Copper contributes to normal skin pigmentation and to maintenance of normal connective tissue. 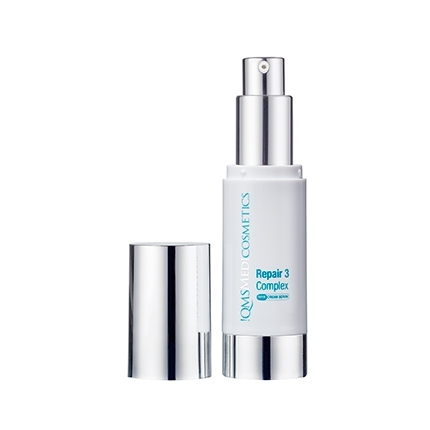 • Vitamin C contributes to normal collagen formation for the normal function of skin. • Biotin, Niacin and Riboflavin (Vitamin B2) contribute to the maintenance of normal skin and normal mucous membranes. • Vitamin C, Copper and Vitamin B6 contribute to the normal function of the immune system. • Biotin contributes to the maintenance of normal hair. • Biotin, Niacin, Riboflavin (Vitamin B2), Copper, Vitamin C and Vitamin B6 contribute to normal energy-yielding metabolism. • Riboflavin (Vitamin B2), Niacin, Thiamin, Vitamin C and Vitamin B6 contribute to the reduction of tiredness and fatigue.